Clean! Protect! 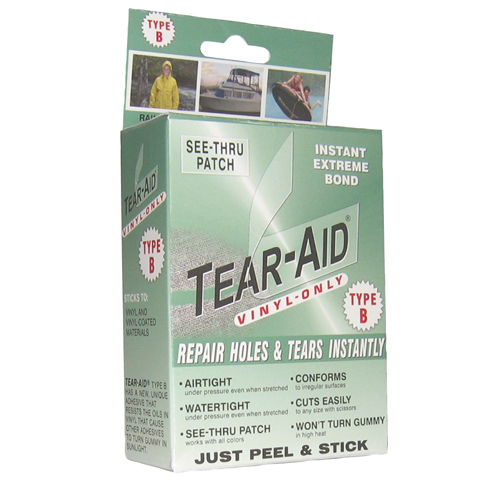 Repair! 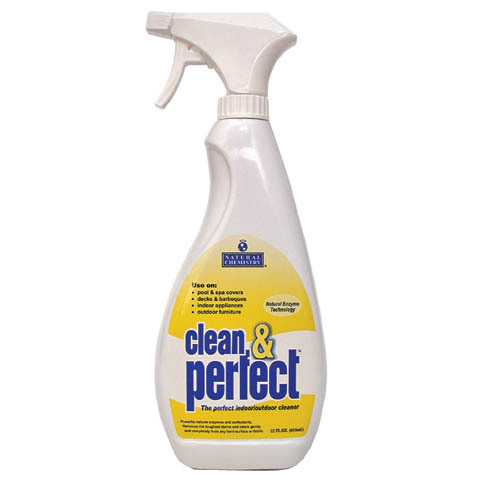 Everything you need to care for your outer Softub vinyl, from vinyl conditioners to Tear Aid. 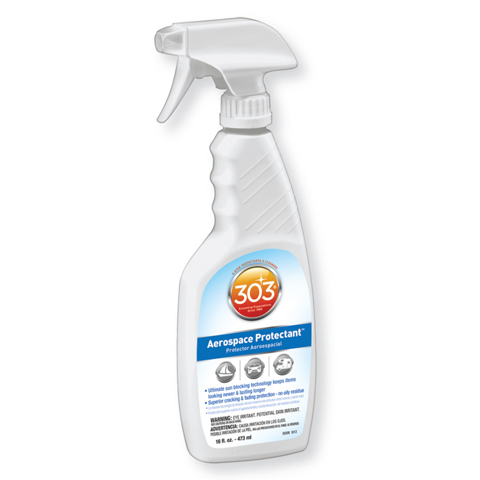 303 Aerospace Vinyl Protectant Trigger Sprayer: 16 & 32 Oz.